Bluestack – Run Android Apps in Windows PC: Are you the one who does not have a smartphone? You see your friends using amazing apps like Whatsapp and Kik messenger. But you cannot use it. You want to play games like temple run and angry birds but you cannot afford a new smartphone. You feel helpless…. I’m gonna help you out of it. 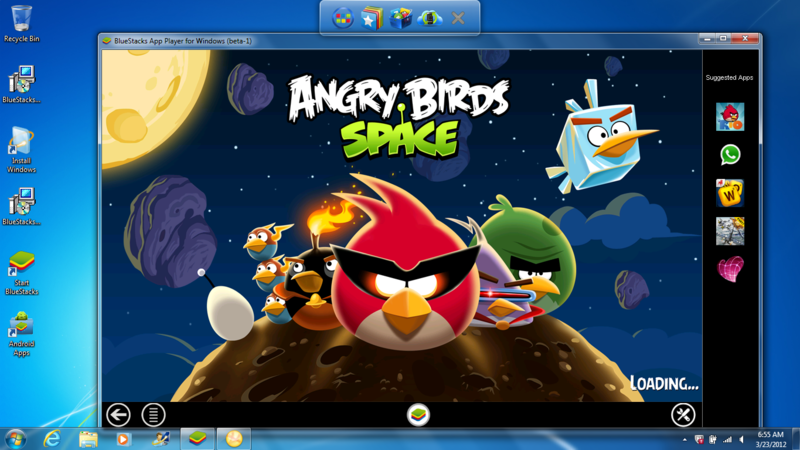 You can play the android apps in your Windows PC. Yeah!! you read it right. You just need a PC with 2 gb physical memory and a good graphics card and play android app in your PC. An emulator called Bluestack helps you run Android apps in your windows PC. It is compatible on Windows XP also. The best thing of this software is it’s beta version is available free of cost. Bluestack is an App Player. 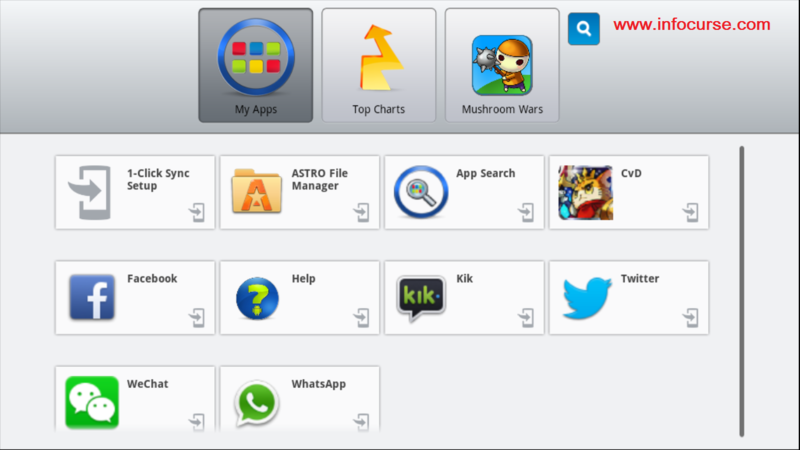 It allows android apps to run on Windows PC, iOS Mac and Windows Tablets. Over 5 million people around the world use this software free of cost. Bluestack was founded by Rosen Sharma (an Indian) in 2008. Rosen Sharma was a CTO at McAfee and a board member at Cloud.com . It took 10 engineers and two years to build this complex technology. It is a product of Silicon Valley. Also Read: How to run psp games on android phones and tablets using ppsspp (psp emulator) | ppsspp apk file free download. Internet Connection (It can also run at 1kbps spped of internet). Some versions of Bluestack are also available for 1 GB RAM and lower graphics card. But there are some complains rising about it. So, I would not advice that to you. Also Read: Download snapchat for pc(windows xp/vista/7/8) free. 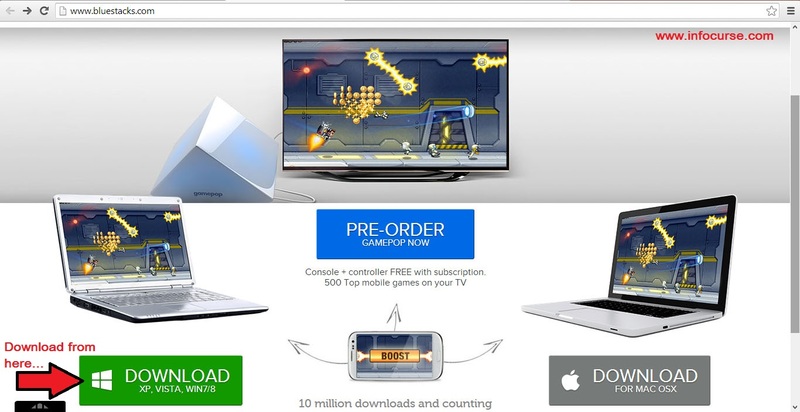 Go to this link and download the installer file. It will install a file BlueStacks-SplitInstaller_native.exe . It will be around 9.10 MB. Open this file. 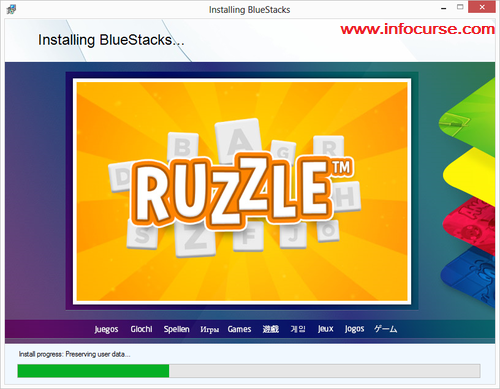 It will start installing Bluestack in your PC. It will take around 15 to 20 minutes minimum. (If you have a good internet connection then it can take less time). Once the downloading is completed. A shortcut will be created on your desktop of Bluestack and a n Apps folder. Open the Bluestack shortcut. A new window will open. It will have the same interface of Android as seen in the smartphones. Previous articleHow Windows Recover Deleted Data | How Recuva works?